Miracor Medical Systems GmbH, a Vienna, Austria-based provider of innovative solutions for the treatment of severe cardiac diseases, has raised €7M in Series C financing round. 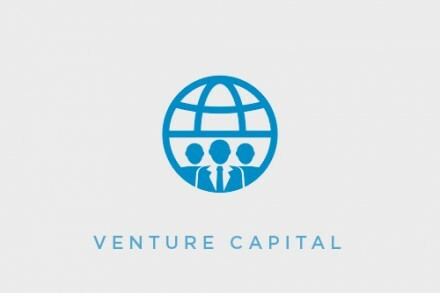 The round is being led by Peppermint VenturePartners, who invested via the Peppermint CBF-1 fund (Berlin, Germany) with existing investors also participating. The company is seeking to complete Series-C with a further €8M. Led by Olivier Delporte, CEO, an international senior executive with 20 years of sales, marketing and general management experience, primarily in the medical devices industry, Miracor is advancing the PiCSO Impulse System*, a coronary sinus intervention designed to improve cardiac function, reduce infarct size, and prevent the development of heart failure following acute myocardial infarction. PiCSO therapy is provided during the stenting procedure and intermittently increases pressure in the coronary venous system which leads to an improved microcirculatory flow and improved perfusion of the infarcted area, leading to a smaller residual infarct size after AMI compared to non PiCSO treated patients. * The PiCSO® Impulse System is currently not approved for commercial or investigational use in the United States.